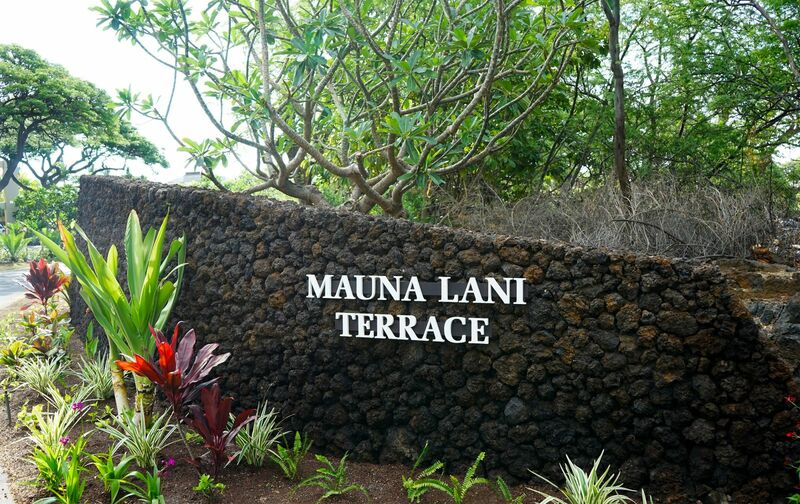 Our office is located at the Mauna Lani Terrace, within the Mauna Lani Resort, just 20 minutes north of the Kona Airport. All guests staying at any of our Mauna Lani or Mauna Kea Resort properties will check-in and check-out of this office location. When you arrive at the Kona Airport, please call our check in office to let us know you are on your way - 808-885-4944. On your way to our office, you will pass a full service grocery store located in the Shops at Mauna Lani. If you are arriving on the island before our 3:00 PM check-in time, you may call us at the office to request an early check-in. It is our pleasure to offer you a complimentary early check-in if your property is available. For guests arriving after 5:00 PM, they will be given a code to access our After Hours box located outside of the office, to retrieve the keys and directions to your Big Island rental property. Please view our Mauna Lani Check-in Video below, and we'll take you through our check-in process. Our dedicated staff has been providing on-site front desk check-in and hospitality services for our guests at the Mauna Lani Terrace since 1984. Mahalo and we hope you enjoy your stay!